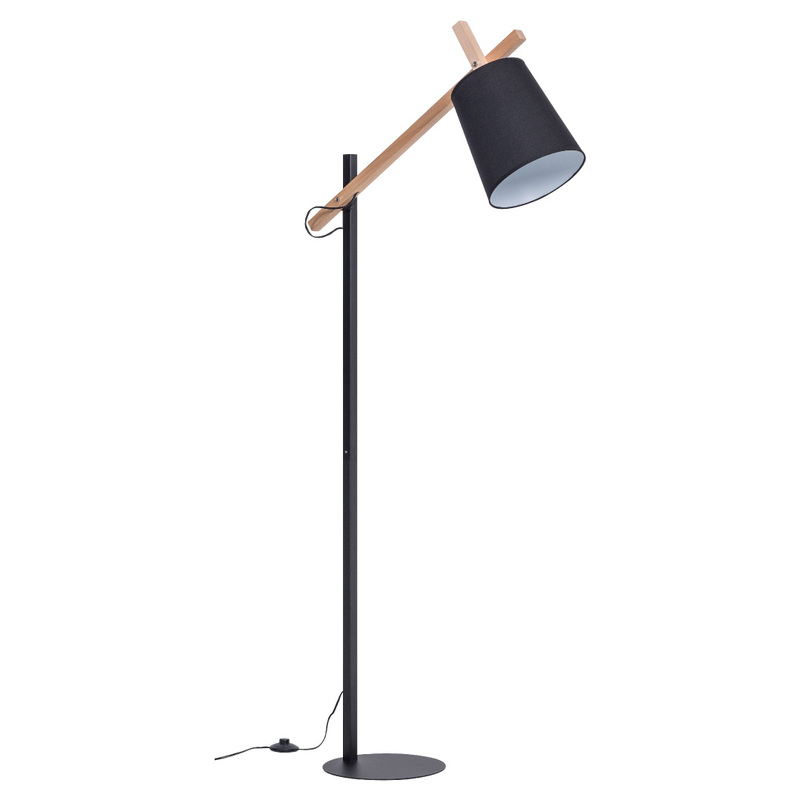 The Muse Floor Lamp - Black by Vox has beautiful detail and unique design features that make it perfect for a bedroom, study or reading corner. 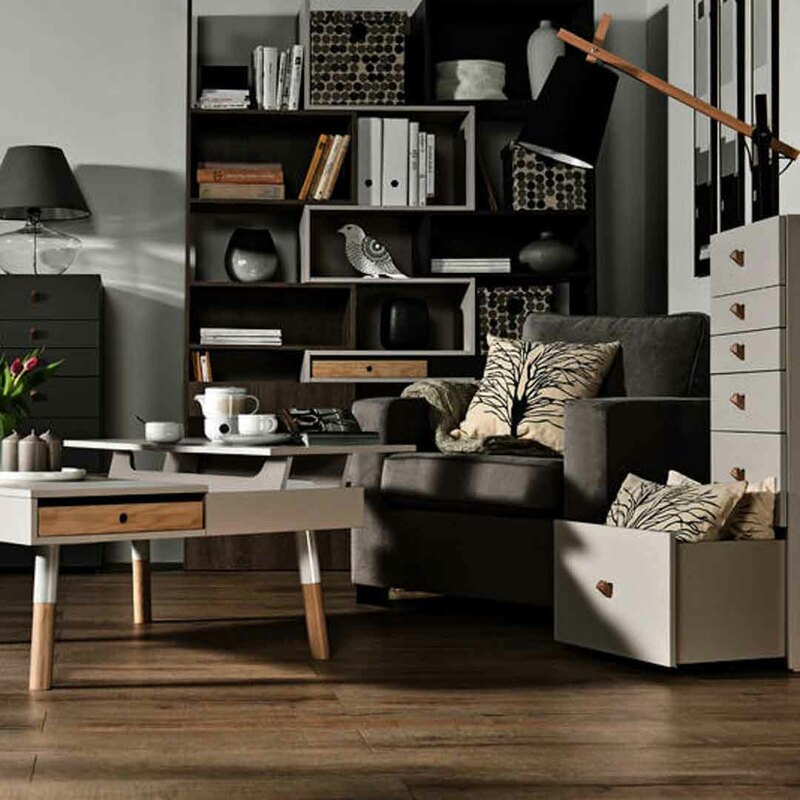 The lamp is well balanced on a flat round base, with the smooth black and wooden extended stand components leading to an adjustable head that can illuminate larger areas. This means that you are minimising your carbon footprint by using less bulbs and electricity to provide soft lighting for an entire room!